28 Jun Get Your Kids On Our Summer Football Roadshow! The Town Foundation is running fun football sessions for children aged between five and 13 throughout the summer holidays! The summer roadshow will take place at various venues across Kirklees and Calderdale from 30 July until 31 August 2018. Full details of where your kids can get involved in the football fun are below. 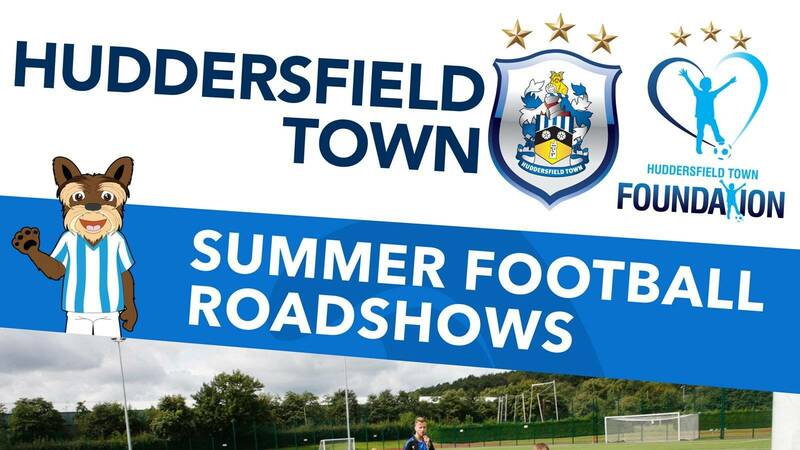 If you run a local team and you’re interested in hosting one of the Town Foundation’s Summer Football Roadshows, please email richard.whiteley@htafcfoundation.com.